Days Gone Archives - Horror News Network - The Horror News You Need! 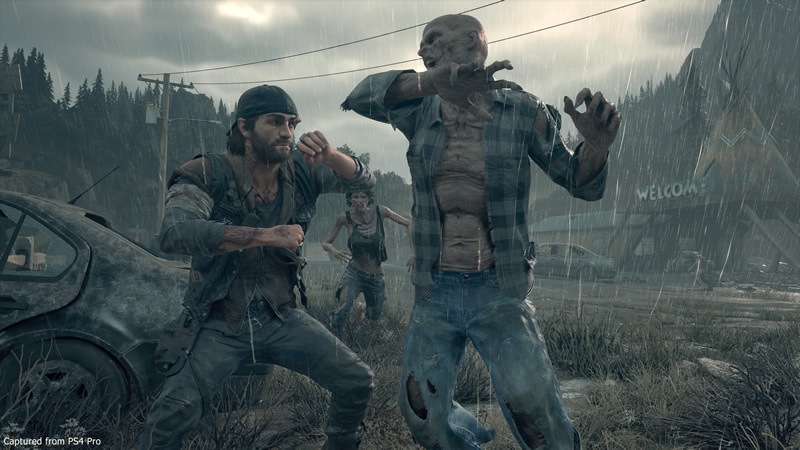 “They call those transformed by the virus, Freakers.” The latest trailer for Days Gone was released today and it is nothing short of breathtaking. The two-and-a-half minute trailer features an array of villains while explaining various types of combat and weapons.